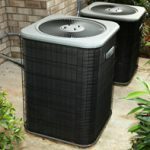 What makes air conditioners work best throughout every season? Well, it is regular servicing through a consistent AC Maintenance plan of course. It’s important to ensure that your AC is running in peak condition if complete comfort is what you want in the fall, summer, and spring seasons. But how do you find the best AC maintenance services? Have no worries because AC Repair Solutions of San Bernardino is available to cater to all your servicing and maintenance needs. Additionally, you will notice an increase in the functionality of the system along with a more comfortable environment in your home or office. 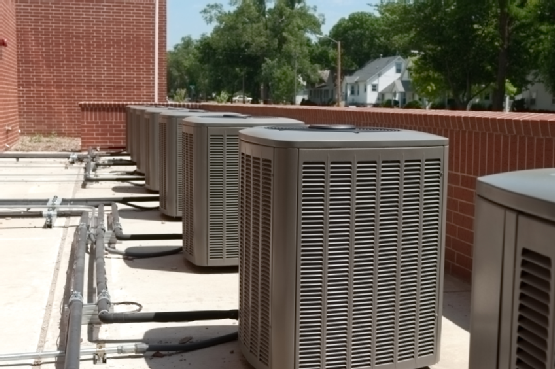 AC Repair Solutions of San Bernardino has expertise keeping air conditioners working as long as possible. Since we only use the most efficient gear while doing our work, we can guarantee you complete success. 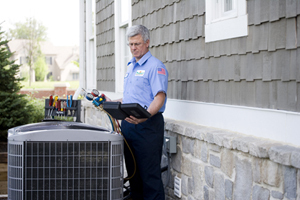 AC Repair Solutions of San Bernardino can frequently visit your home to inspect your air conditioners. 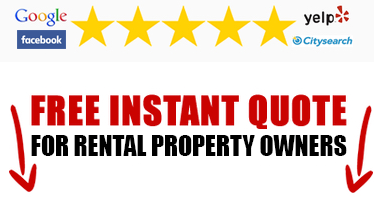 Our technicians can arrive at your home or office at your convenience and conduct frequent checkups that will undoubtedly save you a lot of money in the long run. Even though this package is not exclusively meant for spring, we do advise our clients to try out our Spring-into-Summer Tune-Up due to the vast quantities of pollens and allergens that are likely to find their way inside of your home during a typical spring season.